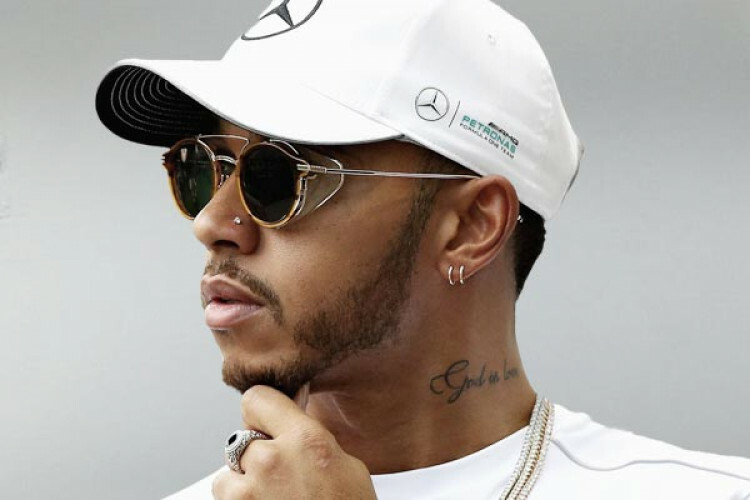 Lewis Hamilton won the Chinese Grand Prix to seize the overall lead from his Mercedes teammate Valtteri Bottas in Formula One’s 1,000th world championship race on Sunday. Bottas, who had made a poor start from pole and lost out to 5-time world champion Hamilton into the first corner, was second for his team’s third one-two finish in as many races this season. Ferrari’s Sebastian Vettel took third place.